What Is Cognac? Understanding this French Brandy, from VS to XO. "All Cognac is brandy, but not all brandy is Cognac." What is Cognac? Yes, it's complicated. 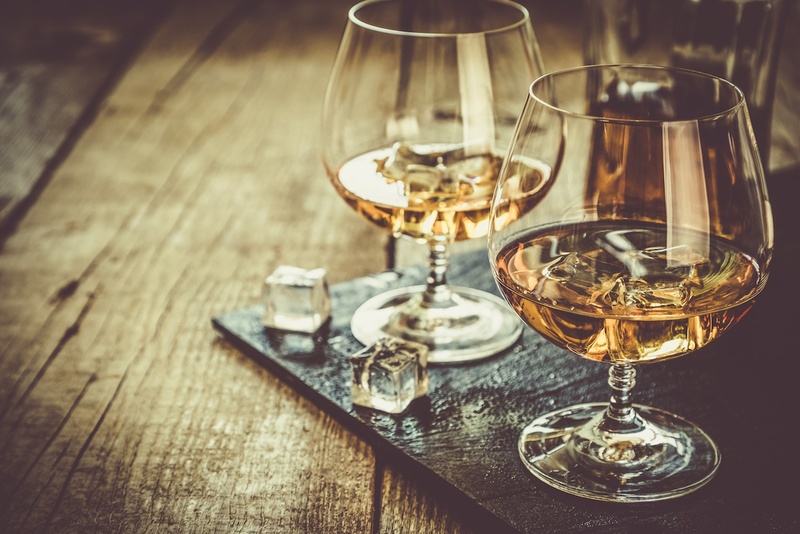 Named after the town of Cognac, France, Cognacs are made from white wine – mostly from the grapes of Ugni Blanc (or Saint-Emilion) – then double distilled in copper pots, and lastly, aged at least two years in French oak barrels from Limousin or Tronçais. Cognac then matures the way whiskeys and wines do. It's not easy to become a Cognac, and once you experience the beauty of a Cognac, you'll appreciate the rigorous methods to create this distilled French brandy. Experience the nose of a beautiful Cognac, then settle in your favorite quiet place to sip and savor. The first thing you'll notice on the labels are the different classifications.